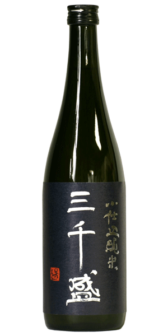 Michisakari excel at producing dry and clean-tasting sake, usually with minimal fragrance and Rare Brew plays to those strengths. Crisp, dry and smooth. When drunk at room temperature Rare Brew’s fragrance has notes of banana, honey, melon and yoghurt. The taste and palate are delicate too. A clean initial taste matures to deliver well-balanced and creamy dryness, superb and delicate acidity, and a quickly vanishing aftertaste. 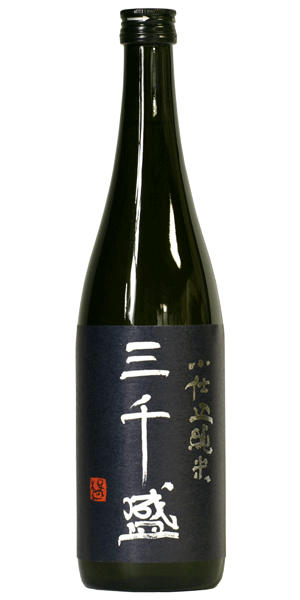 Temperature can do wonderful things to the flavours and characteristics of this sake. When cooled from room temperature it becomes increasingly light, crisp, dry and refreshing, especially when served straight from the fridge. It is, however, particularly good with food at room temperature: creamy, cheesy or salty dishes are a great match, as is sushi. 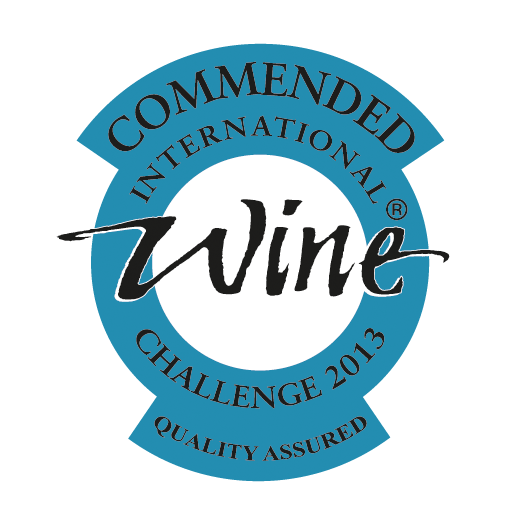 Served very cold it is an exceptional palate cleanser between mouthfuls of different flavours.